Hats off to Gov. 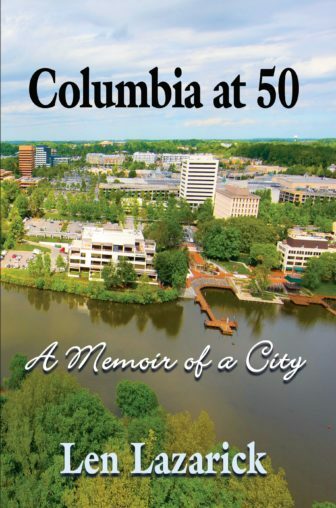 Larry Hogan who celebrates his 60th birthday Wednesday, May 25. Or maybe it should be a tip of the hat for this man of many hats. It’s an old maxim for politicians not to put on funny hats, with the exception of baseball caps sometime worn for outdoor activities with police, military, watermen and the like. Prime example: Democatic presidential candidate Michael Dukakis in a helmet atop a tank. You’d be hard pressed to find photos of Hogan’s three predecessors — Martin O’Malley, Bob Ehrlich and Parris Glendening — in any kind of hat, except the occasional ball cap. Now Gov. William Donald Schaefer, he loved his hats. In his old City Hall back office as Baltimore mayor, he had shelves filled with hats. He was not reluctant to don a silly chapeau for a good cause. 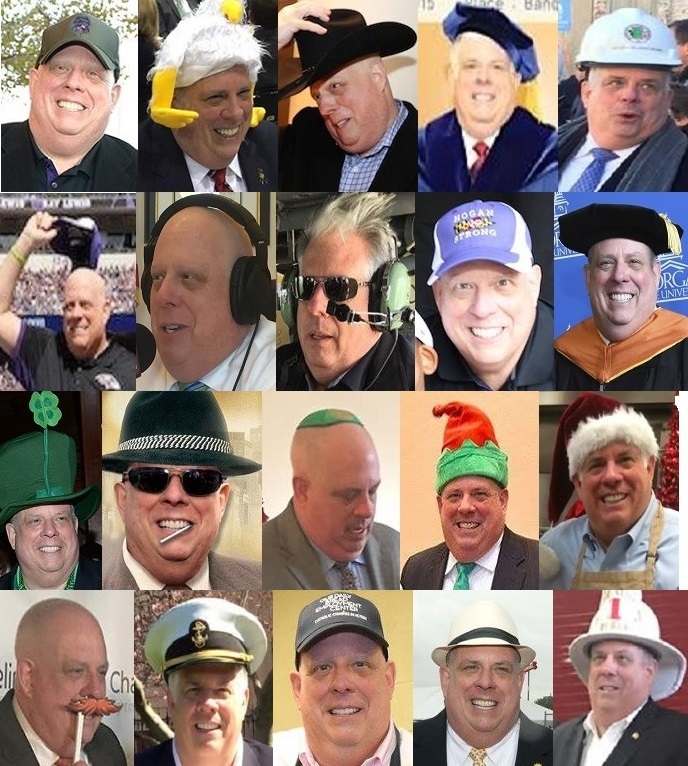 Maryland Reporter noticed a while back that Larry Hogan too seemed willing to put on all sorts of hats and began collecting these “Hogan in hats” photos, largely from his Facebook page. Almost every event he participates in is documented there by the next day, often with dozens of photos — a much more aggressive use of social media than any previous governor. The collection assembled here does not include dozens of photos of Hogan in different ball caps, but there is one showing him waving his hat a Baltimore Ravens game. Hogan is only a little more than a third into his first term, with 31 months to go. More hats on the chief executive are likely. If you have photos of the governor in a hat not represented in this collection, please send it along to Len@MarylandReporter.com. And Happy Birthday to the governor and to my wife Maureen Kelley, too.